At Can-Am HIFU, we are committed to maintaining the patient’s best possible quality of life after delivering an effective, non-invasive, curative prostate cancer treatment. Can-Am HIFU is the leader in High Intensity Focused Ultrasound (HIFU) for the treatment of localized prostate cancer. We were the first Sonablate HIFU centre in North America. Since opening our clinic in March of 2006, we have treated over 1,500 patients with the Sonablate HIFU, the only HIFU technology that has been cleared by both Health Canada and the FDA. In addition to the active clinical practice, we operate a training and certification program. HIFU doctors who have been trained and certified at our facility are now working throughout Canada and in many locations worldwide. Can-Am HIFU is accredited and certified as an “Out of Hospital” (OHP) treatment facility by the College of Physicians and Surgeons of Ontario. 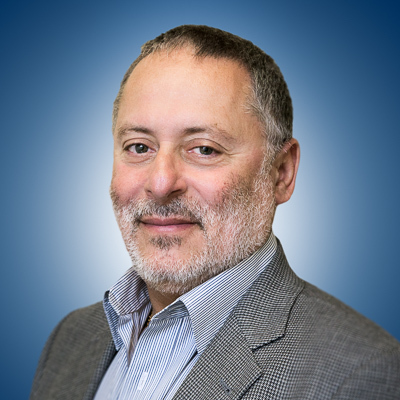 Dr. Jack Barkin is the founding partner of Can-Am HIFU and Medical Director. He performed the first Canadian HIFU treatment on March 12, 2006. He has trained over 25 urologists on the proper delivery of HIFU. Dr. Barkin graduated with honours from medical school at the University of Toronto. He served on numerous medical advisory boards and has been published extensively in medical and urology journals with over 80 peer reviewed articles. He reviews articles for numerous other urologic journals as well as reviewing abstract submissions for many International Urologic meetings. Dr. Barkin is a world-renowned expert on sexual dysfunction. His clinical and research interests include erectile dysfunction, prostate diseases - benign and malignant, male menopause, bladder cancer and new urologic technology and techniques. Dr. Barkin is an Associate Professor, Department of Surgery at the University of Toronto. Dr. Dean S. Elterman completed his medical degree followed by residency in urologic surgery at the University of Toronto. He became a fellow of the Royal College of Physicians and Surgeons of Canada in 2011. 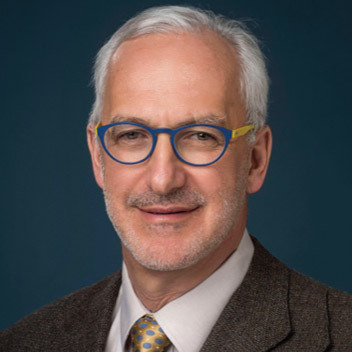 Dr. Elterman has worked in the areas of men’s health and survivorship at the Iris Cantor Men’s Health Center at New York Presbyterian Hospital/Weill Cornell Medical College and at the University of Toronto. He is the Medical Director of the Prostate Cancer Rehabilitation Clinic at Princess Margaret Hospital Cancer Centre. Dr. Elterman’s clinical and research interests include male health, voiding dysfunction and reconstruction including BPH, incontinence (male sling/artificial urinary sphincter), sexual dysfunction (penile prosthetic surgery); female voiding dysfunction including overactive bladder (sacral neuromodulation) and urinary incontinence. 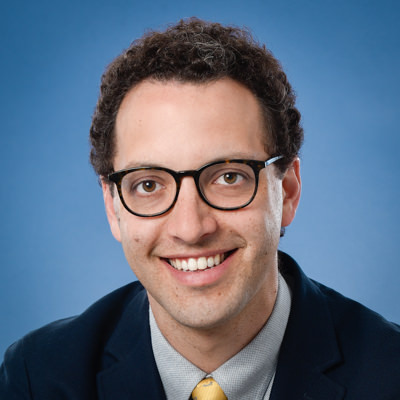 Dr. Tony Finelli is a urologic oncologist and surgeon investigator at the University Health Network (UHN) in Toronto and an Associate Professor at the University of Toronto. He is the Chief of Urology, GU Site Lead at the Princess Margaret Cancer Center and the inaugural GU Oncology Lead for the province of Ontario (Cancer Care Ontario). Dr. Finelli’s clinical practice focuses on the management of urologic malignancies with minimally invasive and robotic techniques. He has performed live surgery for instructional purposes in more than 10 countries. Dr. Finelli is recognized nationally and internationally for his contributions to minimally invasive urologic oncology. 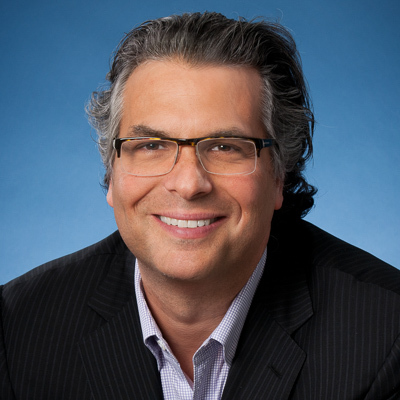 Dr. Neil Fleshner is Chair and Professor at the Division of Urology, University of Toronto. Dr. Fleshner is certified in both urology and epidemiology. He earned his MPH degree from the School of Public Health at Columbia University and completed his oncology training at Memorial Sloan Kettering Cancer Center. Aside from surgical practice, Dr. Fleshner conducts research on urologic cancer prevention with an emphasis on prostate cancer. He has authored over 400 scientific papers. Dr. Fleshner’s current research projects include 2 randomized trials of nutritional intervention in prostate cancer as well as laboratory work assessing oxidative biomarkers and cell cycle regulation in prostate cancer cells exposed to micronutrients. Dr. Laurence Klotz, M.D. is the past Chief of Urology at Sunnybrook Health Sciences Centre and Professor of Surgery at the University of Toronto. He is also Chairman of the World Uro-Oncology Federation. Additionally, Dr. Klotz is the Founding Editor-in-Chief of the Canadian Journal of Urology. 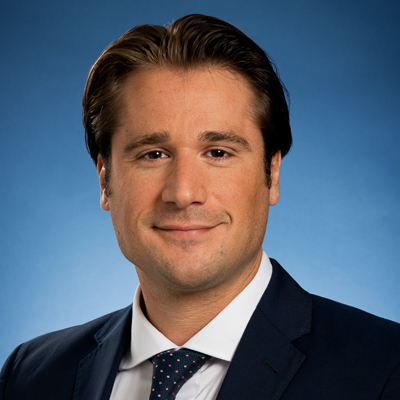 Dr. Klotz obtained his medical degree from the University of Toronto and completed his residency at the University of Toronto Gallie Program in Surgery. Dr. Klotz continued his postgraduate studies with a special fellowship at Memorial Sloan Kettering Cancer Centre in New York in uro-oncology and tumour biology. Dr. Klotz is a widely published uro-oncologist who serves on the board or heads many medical/scientific organizations and committees. Dr. Perlis completed his medical school, urology residency and urological oncology fellowship training at the University of Toronto. During residency, he pursued the Surgeon Scientist Training Program where he completed a Masters in Clinical Epidemiology and focused on quantifying patient-level quality of life assessments. During his fellowship, his clinical and research interests focused on prostate cancer, including: bio-markers, risk assessment, novel technologies for partial gland ablation, and robotic surgery. His clinical practice focuses on management of genitourinary malignancies, with particular focus on prostate and kidney cancers. This includes minimally invasive robotic surgical techniques, image guided therapeutics and diagnostics. 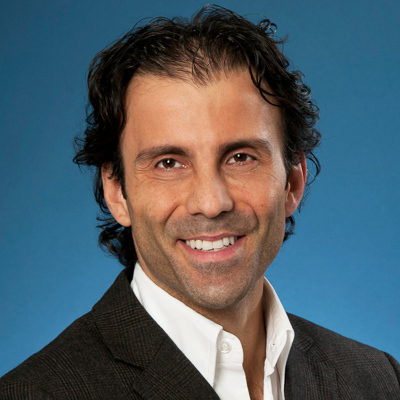 Dr. Perlis is currently an investigator in 4 studies using novel technologies (HIFU, laser, PDT, porphysomes) in prostate cancer and is funded to design patient-centred prostate MRI reports. My prostate cancer suddenly worsened to Gleason 7, and I faced the task of choosing how to treat it. I selected Dr. Dean Elterman at Can-Am HIFU because focused ultrasound was said to have excellent results with over more than a decade of use, be painless and, amazingly, the operation would be completed in a few hours. As a dyed-in-the-wool pessimist, I expected some difficulty, but I was very pleasantly surprised by the entire process. I went into the operating room at 8am, had a spinal anaesthetic neatly delivered and pain free, some sedation, and woke up at 12 noon with no grogginess. I had a drink of water, a sandwich, talked to the competent, friendly staff and my wife, and left the clinic for home at 2 p.m. I had no pain, absolutely none, the catheter was not really unpleasant, and once it was removed, I urinated regularly and easily. Dr. Elterman astonishingly replied to telephone calls and emails, a new experience for me. I don't yet know the long-term results, but I was more than pleased at the initial stages. Worth every penny! Two of my brothers had surgery for their prostate cancer. Luckily, I read about and was a candidate for HIFU. I had my HIFU treatment 4 years ago and am cured. I was back to work immediately and had none of the problems that my 2 brothers had suffered, such as trouble with erections and some loss of urine when they laughed or lifted. I had my total HIFU treatment 8 years ago. I was back working as a Professor at the University 3 days later. I am voiding perfectly, have great erections and a negligible PSA. I am a 44 yo man who was diagnosed with localized prostate cancer. I had my HIFU treatment, was back at work 2 days later and have a very low PSA. Thank you. I had less discomfort getting my HIFU treatment than I did getting my hair cut!